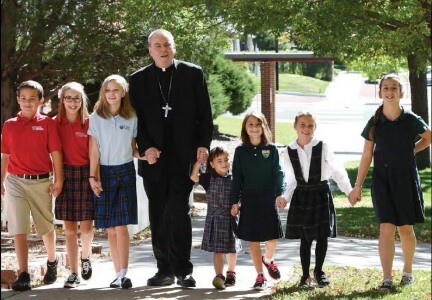 St. Paul Catholic School is dedicated to forming the whole child to know, love, and live the faith. 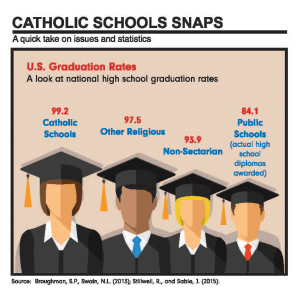 Here in Colorado Springs, our local Catholic Schools take great pride in teaching advanced curriculum and instilling faith-led values to the leaders of the future. 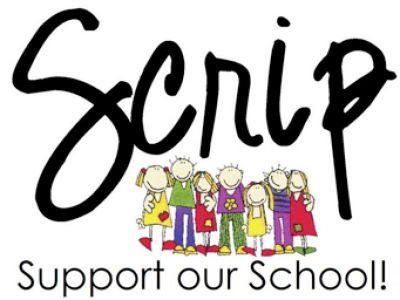 Working together with parents and community, we build the foundations of faith in children that shape them into well-rounded individuals who hold goodness and stewardship at the core of their values. 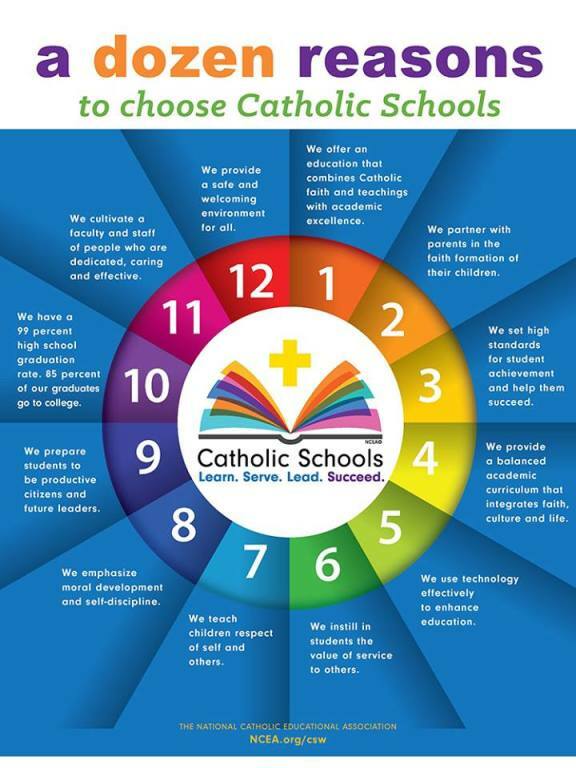 Consider choosing Catholic Education at St. Paul's for your child and give them an opportunity to excel in a respectful and faith-guided environment that molds them into strong thinking, self-sufficient members of a community. 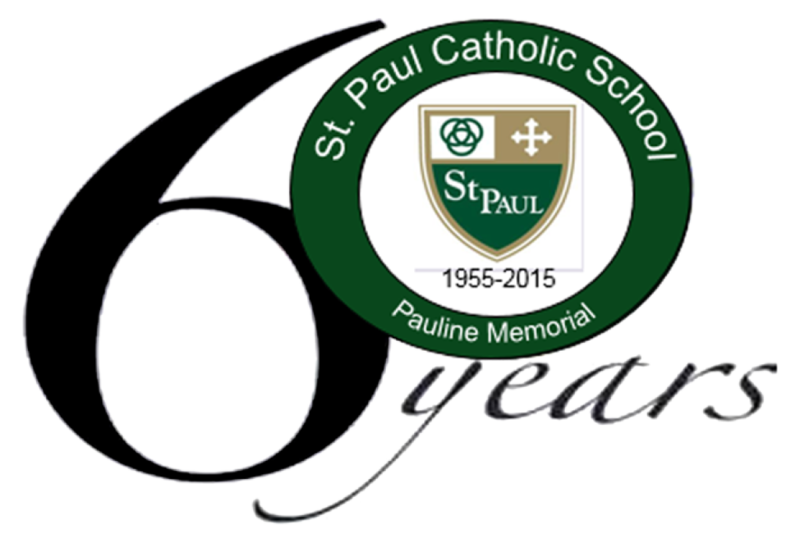 If you’re interested in a Catholic Education at St. Paul Catholic School, please contact our front office for more information.